You know how dour Jony Ive’s always been in his picture on the Apple executives page? Well, I finally figured out how to put a smile on his face. So happy! Strangely, bizarrely happy. Unnaturally happy. But, regardless, he’s finally happy. This has been bugging me for years. Now I just need to get someone at Apple to upload that to the page. I don’t expect any trouble with that. I know what you’re saying, though. “What about Federighi?! You can’t take away hair like that!” Relax. Don’t worry. I’ve got him covered. 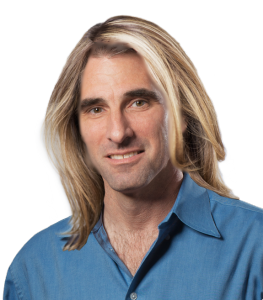 I gave him Angela Ahrendts’ hair. The only problem is, uh, I haven’t figure out what to do about Ahrendts. I’m thinking about buying her a hat. Easy, give Angela John Moltz’s hair! Angela could use a tattoo or two. Surely . 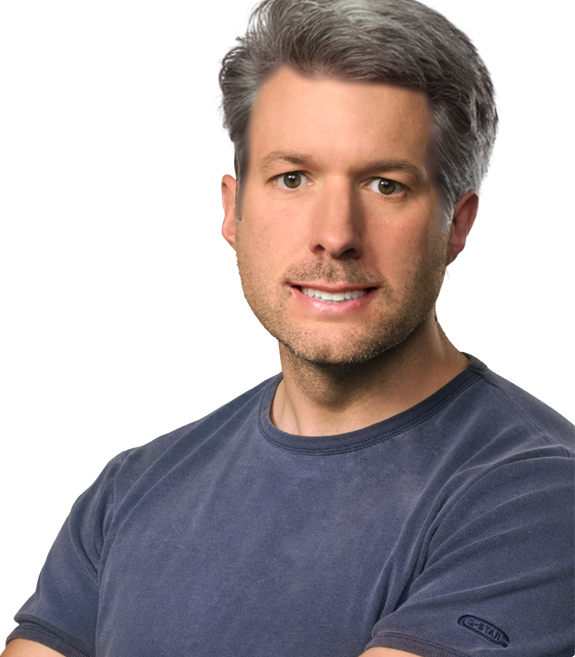 . . give Angela Jony Ive’s’ hair? It’s like that Lion King song, ‘The Follicle of Life’. Now that the other bits aren’t distracting me, I realize that Jony’s nose needs a little work, too. Who knew?! This is why I don’t give up on RSS and this is why I never give up on CARS. Hang on . . . you mean there’s *another way*, rather than just loading up CARS every time you fire up Safari, then sighing despondently when confronted with the same page as the preceding six months. Yes–who knew? And when did they know it? Enquiring minds want to know, or so I’ve heard. Most of the minds I run across seem to think they already have all the answers, and I’m too polite and humble to challenge them. Wise words, Ace. This is where years of contributing to the Mega-Post will get you. Well, it’s clear who wears the Pants™ in that Executive relationship. Do we need to get HR involved? But we’ll leave this thread open for you to talk amongst yourselves. Please take this as an opportunity to bond with your fellow Mac users. Jeez, this place is going to be on fire when we come back, isn’t it. That was the actual post, and it is followed by 3941 comments, which I will not include in this comment due to lack of space. Someday I may publish it in book form, in the interests of anthropology. Until then, we still have the Giga-Post (http://crazyapplerumors.com/2005/09/09/the-mega-post-is-dead/?cp=all) with which to meddle. Are you sure that’s Federighi? Looks more like Scott Bakula. Ace . . . I am in *awe* of you. * Such as our ongoing pisstakery of Our Risen Lord Moltz (certainly I assume he gets up of a morning . . . although given his quite flagrant skiving here . . .). Thou art making Lord Moltz sound like a loaf of bread. In 2008, in addition to copying the text of the Mega-Post, I saved as web archives the following similar posts: Giga-Post, Tera-Post, Peta-Post, Hiatal-Post, Final Post, and Post of Doom. Most of these have changed little in the seven years since I saved them, with the exception of the Giga-Post, which at the time boasted 2839 comments, and now stands at 6780. Gee, I suppose it’s due for archiving again–any volunteers? But who archives the archivers? Well, will wonders never cease? Yes, Sue, they will cease. But not just yet; at least, not with this particular comment. Well that brings up an interesting point. When this site finally ceases, who will have the last comment? Unless Mr P is tying him up in an eternal game of chess. I always have time for CARS. Sue, you’re scaring me with the “cease” mention. I have a sentimental attachment to CARS, and beg you all to abstain from ceasing until I have followed Sir Terry and DEATH to the eternal dark desert. On my deathbed I will let you know when I have posted my last comment (via my last comment). Afterward you have my leave to turn off the lights, shut the place down, and send the final rent check to Moltz. Thanks! That stuff’ll kill you, Ace. Hi all, I missed you! I should’ve checked on how CARS is doing sooner. That’s to your credit, my friend: the sign of a healthy mind. Rent?! He’s charging RENT?! Who knew? Oh, wait… I did. Never mind. Unfortunately, I’m terribly in arrears. In fact, I’m up to my ears in arrears. Uh-oh. Based on the time stamps of OSC’s and Ace’s posts and the improper display order, we appear to be experiencing a disturbance in the time-space continuum. Is The Entity coming back? Remember, Steve: Time is relative. No, that’s not right. Time is absolute. It’s Tim that is a relative. Uncle, I think. Eddy’s in the time continuum. I think he might be the Entity’s cousin. Although I’m not absolutely sure.